We offer a wide range of services for sheep and goat farmers and have a dedicated team to assist you with technical, breeding and administrative support. We provide in-depth fact sheets and detailed programmes to help clients prepare their ewes and rams for the breeding season. The ability to use rams of superior genetic merit (the best rams of the breed). Improving production traits in a sheep & goat operation. The ability to mate specific rams to individual ewes. 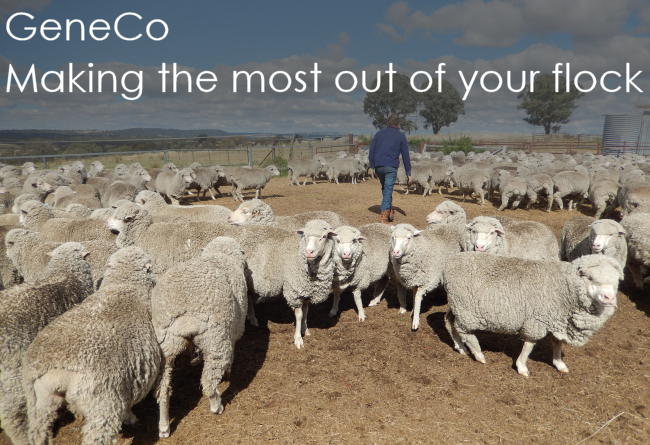 Higher genetic merit replacement ewes and when combined with estrous synchronization, a shorter lambing season can be achieved, resulting in a more consistent, uniform lamb crop.